History: Extensive experience in CRM activities via a range of roles in dealerships, luxury retail and literary and musical festivals for brands such as Volkswagen, Harrods, Heart FM and Times and Sunday Times. Experience: All things theatre, performance arts, luxury and automotive. 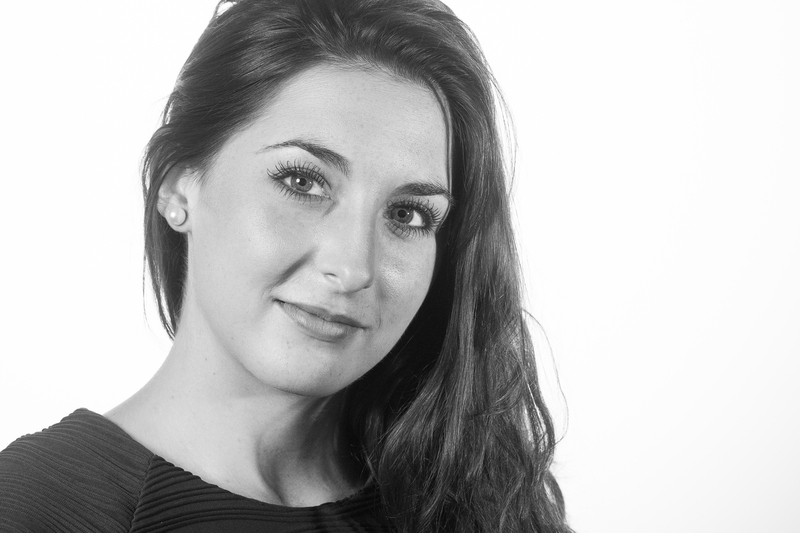 Having been on the frontline of client interface for leading brands, Emma is now honing her planning skills in assisting some of our highest profile automotive events, behind the scenes and soon, on site. Biggest challenge: as a true millennial, Emma thrives on ‘challenges’. So much so that she’s struggling to call these ‘a challenge’. Long may this ‘can do’ / ‘impossible is nothing’ attitude last! Tags: customer service, CRM management, promotional activity, experiential marketing, b2c marketing, internal reporting, delegate management, promotional merchandise sourcing. Something you didn’t know: Emma had accidentally caused chaos at a London Underground station when she tried shooing a pigeon with her foot only for her shoe to fly off and land on the track! TFL had good reason to blame Emma for the delays that day!